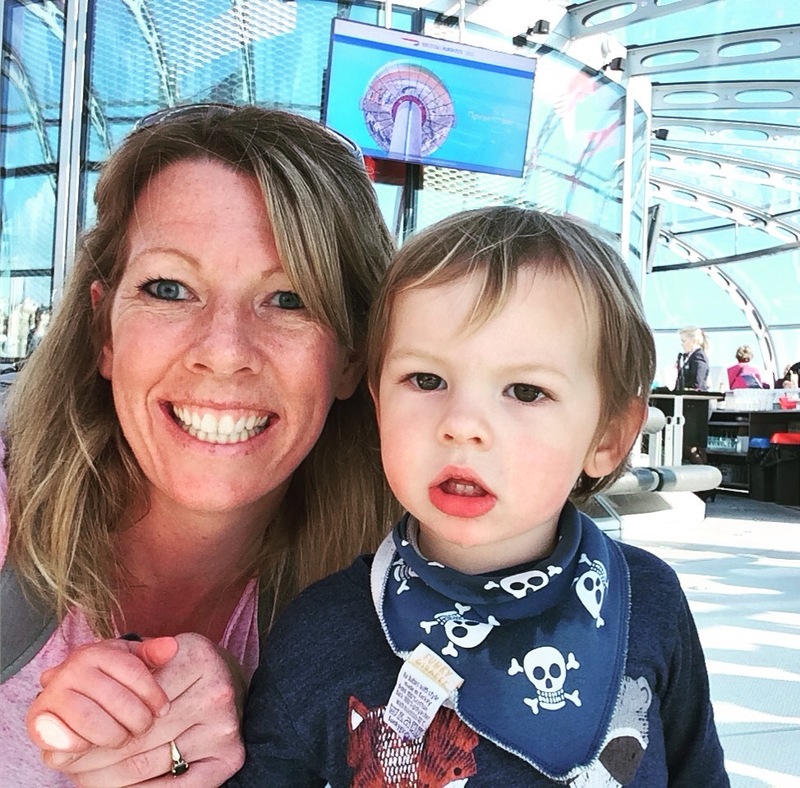 Family holidays are always exciting and full of adventure! Malaysia and Indonesia have become increasingly popular long-haul family destinations with the promise of warm climates and Western friendly culture. 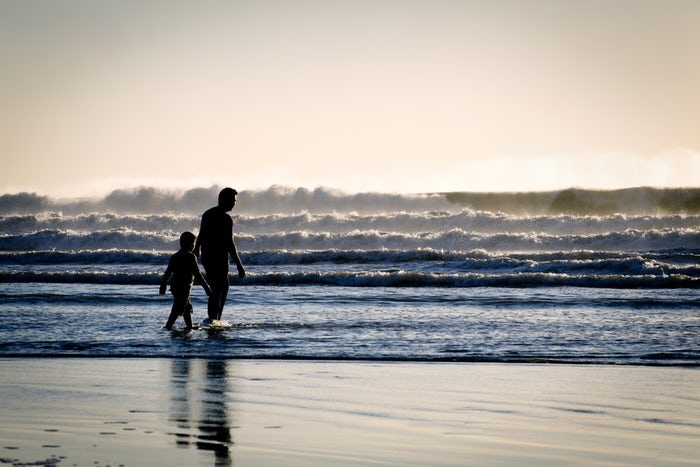 However, finding the right family friendly accommodation can be a daunting task. 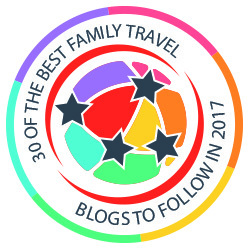 Most families will search for family-friendly or child-centred hotels offering clean, safe and functional spaces. 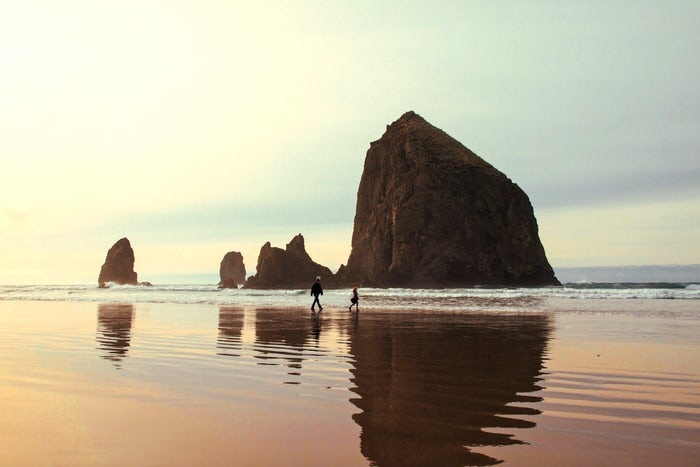 In the competitive lodging market of today, it is no surprise that there’s a great deal of competition in this market which can lead to a feeling of overwhelm and confusion. 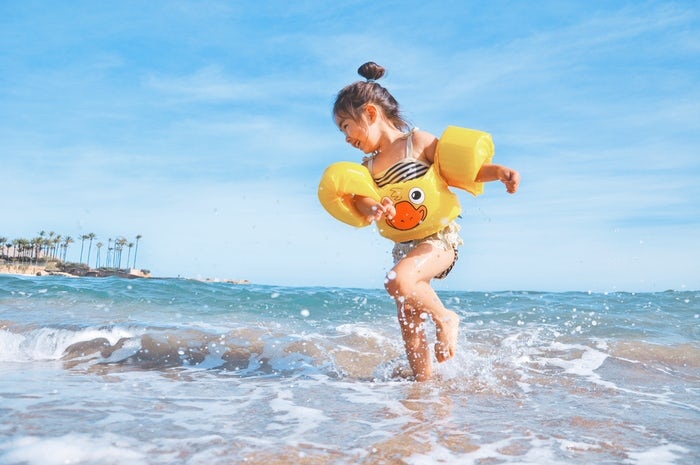 Traveloka is a new travel website that can help families find their perfect hotel in a host of desirable worldwide destinations, including Malaysia and Indonesia. Guests enjoy the ease of searching for the perfect place to stay with the website filtering through the confusion on their behalf. The website aspires to allow you to trailer the search to your needs allowing you to find the hotel just right for you. 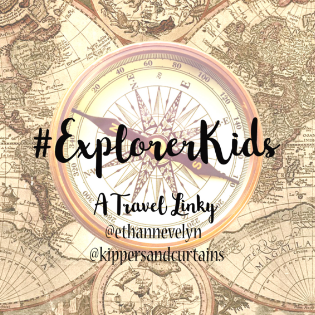 I’ve put together a selection of some of the best family friendly options across Indonesia and Malaysia to offer some inspiration. There’s some incredible venues…which would you choose? 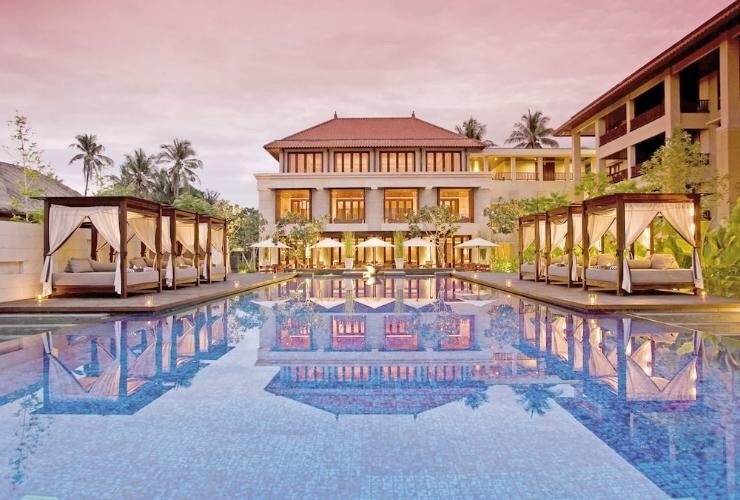 • Conrad Bali in Indonesia provides deluxe family rooms with interlocking rooms, pool with beaches along with babysitting services and family tailored buffet dining. • Alam KulKul Boutique Resort is well loved by families thanks to the fabulous gardens, clean and tidy rooms all traditional Balinese feel. 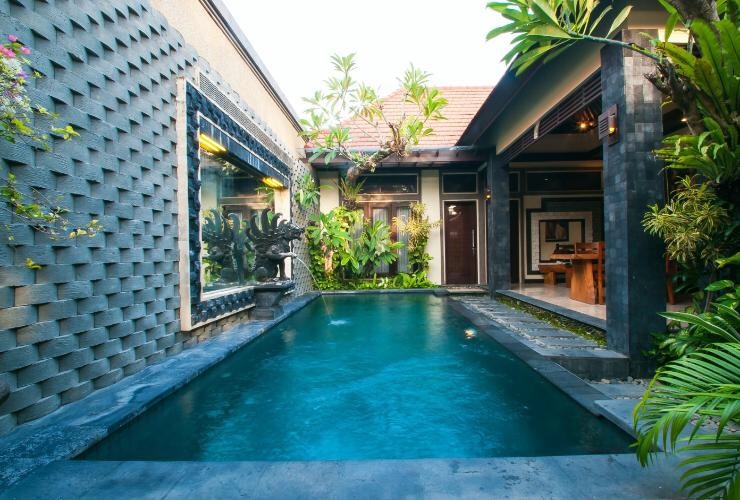 • Uma Sapna is a contemporary art inspired private villa complex, reflecting Bali’s creative essence. 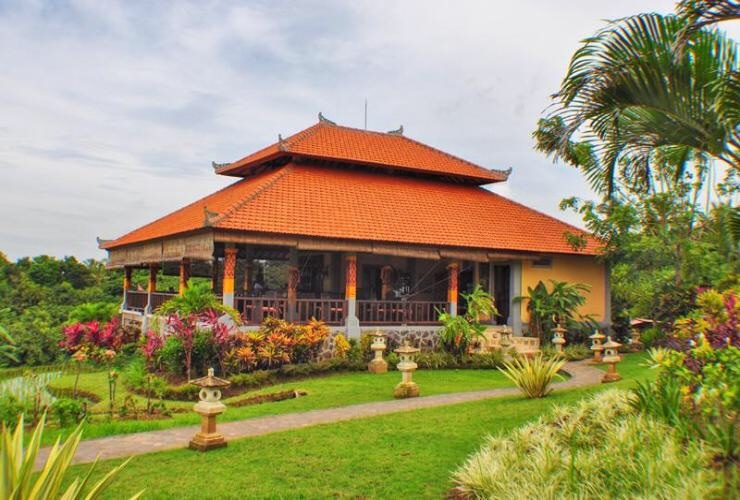 Located in the vibrant resort of Kuta Uma Sapna offers a fantastic location, great food and excellent customer service. Another popular choice for families. 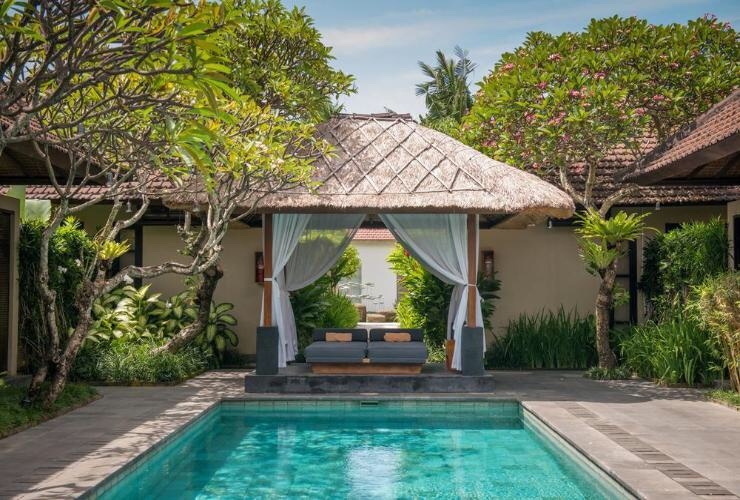 • Beach front Taman Sari Bali Resort & Spa luxurious cottages and suites blend wonderfully with nature and are surrounded by tranquil gardens and ponds. The resort is another fantastic family destination with children thriving in the spacious setting and proximity to nature and wildlife. 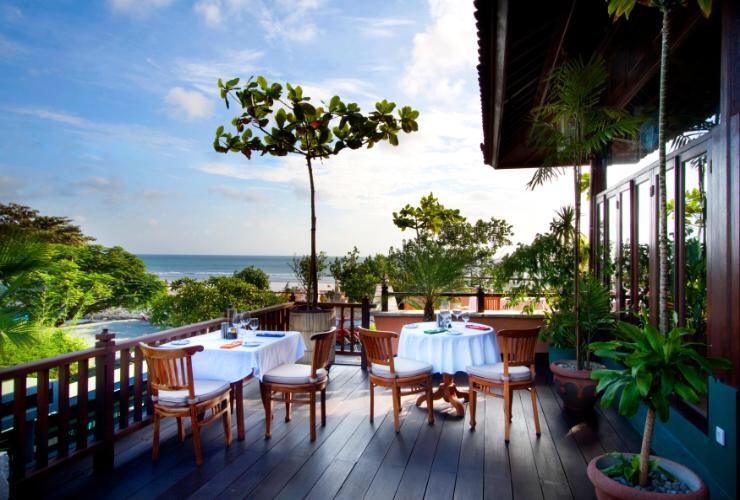 • Puri Mangga Sea View Resort & Spa allows guests to escape the Bali crowds and truly get away from it all. Surrounded by rice fields and palm trees with a breathtaking view to the sea, all these things and still a lot more you will find in Puri Mangga. 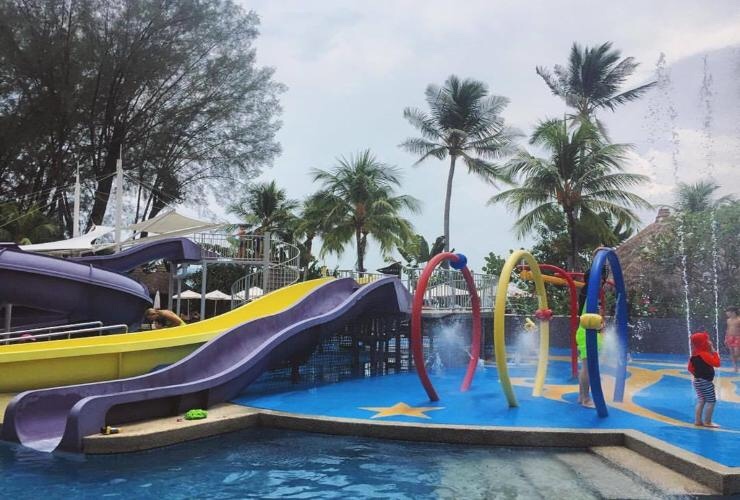 • Berjaya Langkawi Resort offers incredible rainforest family chalets offering families a spacious living area whilst making the most of the surrounding environment. 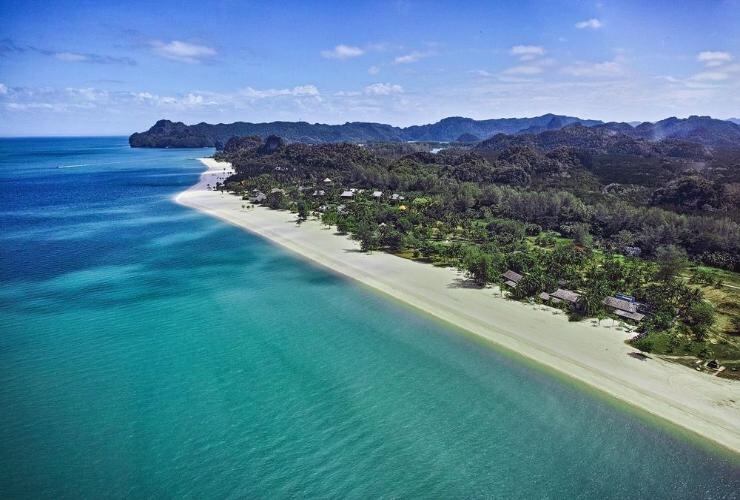 With a reputation as the best hotel in Langkawi the Berjaya enjoys a gorgeous beachfront set amidst lush tropical rainforest creating the ultimate escape for you and your family. • Located in the Pearl of Orient, Hard Rock Hotel Penang is iconic, bringing the multicultural Penang to new heights with its authentic Hard Rock experience. The lluxury resort offers a memorable experience for guests with its celebration of popular culture from the 50’s through the new millennium. Its fun atmosphere and clean, modern lines make this the ultimate rock retreat for all! 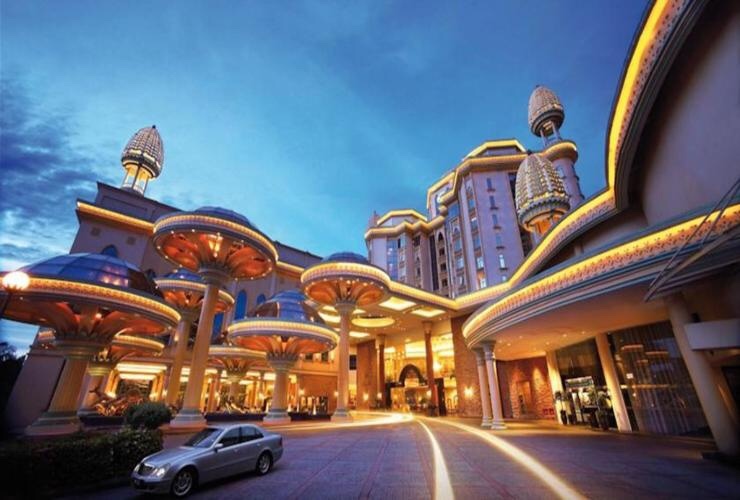 • Sunway Resort City is just 25 minutes for Kuala Lumpa airport yet offers itself as an absolute haven for guests. 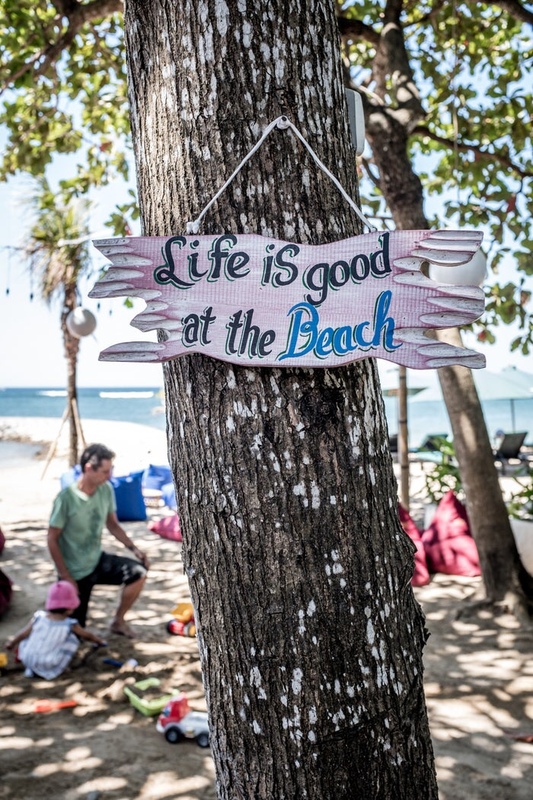 The ultimate fun factor with the resort hosting a theme park experience, surfing on the largest man-made surf beach in the world, landscapes swimming features and Balinese Spa. 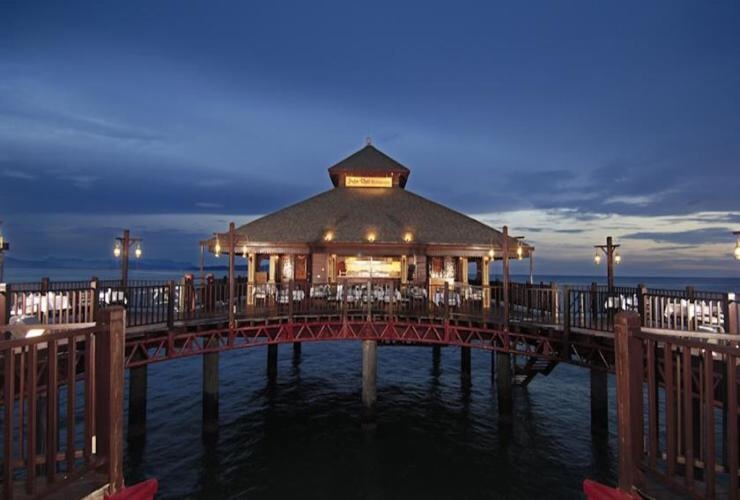 • Four Seasons Resort, Langkawi is set amidst beautiful natural landscapes and best for families looking forward to a relaxed time amidst nature.Wake up with a morning swim in your plunge pool before enjoying breakfast on the deck, then head out to explore the surrounding mangrove forests. 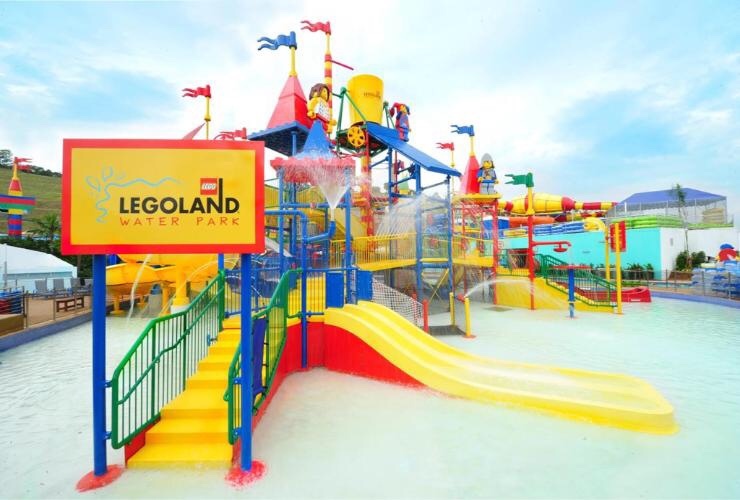 • LEGOLAND Malaysia Resort has indeed solidified its identity not just as a major tourist attraction, but also as one of the leading family-friendly hotels in the Malays. 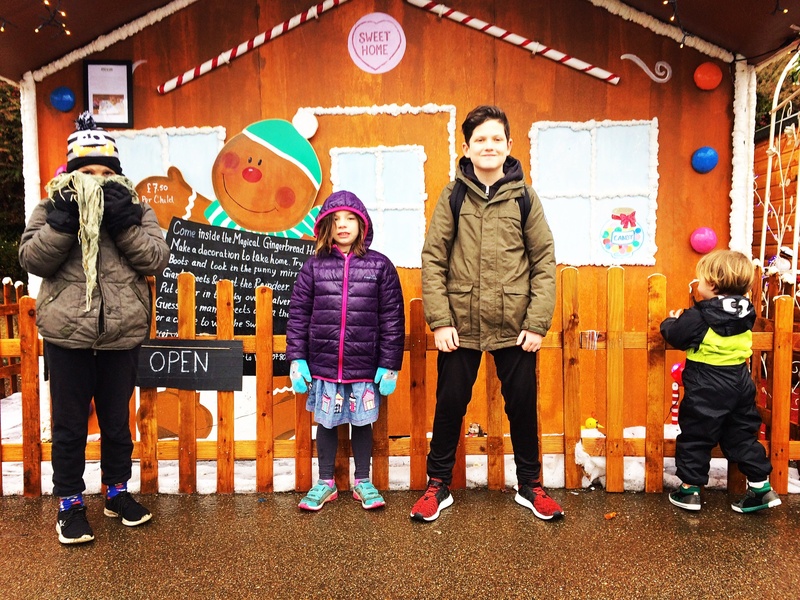 Families and kids simply love this large Lego-themed park and boast of a huge water park with exciting rides.